Bitcoin does not grow on trees. Instead, it is mined. Without a healthy mining community, the entire bitcoin ecosystem (along with those surrounding altcoins) would fall apart. That is why understanding the state of the crypto mining industry is crucial for staying on top of the latest developments in cryptocurrency today. Plus, there are some great ICOs in crypto mining companies. Watch crypto mining closely, and you just may find your next great investment opportunity. If you want to learn who is leading the crypto mining industry today, you have come to the right place. Below, we identify the top five crypto investment opportunities for 2018. Put simply, crypto mining refers to the process of creating new cryptocurrency. Just as you have to mine iron ore from the earth to mint conventional currency, you have to perform a certain process to create new crypto. In crypto’s younger days, it was feasible for individuals to perform mining operations on hardware they owned personally and ran in their homes. Today, however, the surging value of cryptocurrency, combined with the huge amount of computing power (as well as electricity) required to mine crypto, has spawned the emergence of entire companies dedicated to crypto mining. These companies fall into several categories. Some specialize in engineering and selling mining rigs. Others offer cloud-based infrastructure dedicated to crypto mining, which can be an easy on-ramp for people who want to get started mining but do not want to commit to their own mining hardware. The top five such companies that offer ICOs are the following. Austria-based HydroMiner runs two crypto mining farms. The company stands out from the pack mainly because of its commitment to “green” mining. In other words, it promises to help control the electricity costs associated with bitcoin mining. That is a plus given that mainstream press coverage is increasingly critical of bitcoin’s environmental impact. In addition, HydroMiner professes a commitment to regulatory compliance. That is another advantage in a world where government agencies are increasingly eager to regulate the crypto economy; companies that refuse to comply face an uphill battle. HydroMiner is actually on its second ICO, as we’ve explained before. We think it is a pretty smart investment. Envion, which is in the crypto mining hardware business, sells portable mining units that are designed to be deployed easily by anyone, anywhere. The company’s pitch centers around enabling people to deploy mining hardware wherever they can find low-cost electricity sources. Since the price of electricity varies so widely across the world — and because energy prices in the same location can fluctuate quickly when, for example, a supplier creates an overcapacity of electricity — being able to deploy mining hardware quickly is valuable. Envion’s ICO ended in late 2017, but we still think it is a crypto company worth following. Update 9/27/18: Since the original writing of this post, Envion has faced investigation for fraud, but claims have not yet been proven in court. Additional information regarding this issue can be found here and here. Ambit Mining is another crypto mining startup that receives high marks from our analysts. 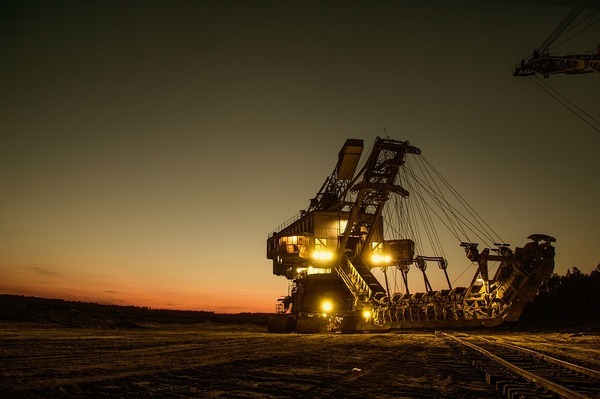 The company’s focus is on allowing crypto miners to rent mining hardware in a mining facility based in the Republic of Georgia. While the idea of cloud-based crypto mining is not new, Ambit Mining benefits from having its mining infrastructure based in a special economic zone that is free from major taxes. That means the company can offer cloud mining at a lower cost than many of its competitors, an important advantage in the crowded cloud-mining market. Genesis Mining is another major cloud-based crypto mining company. Due to its size and its ability to leverage low-cost energy in Iceland, the company is already an established player in the cloud mining market. As such, Genesis may have less room for growth than younger, newer crypto mining companies. However, Genesis also carries less risk. Think of it as the blue-chip company of crypto mining. If you want to invest in a crypto mining company in a traditional fashion rather than an ICO, you will soon be able to do so by buying stock in Canaan. 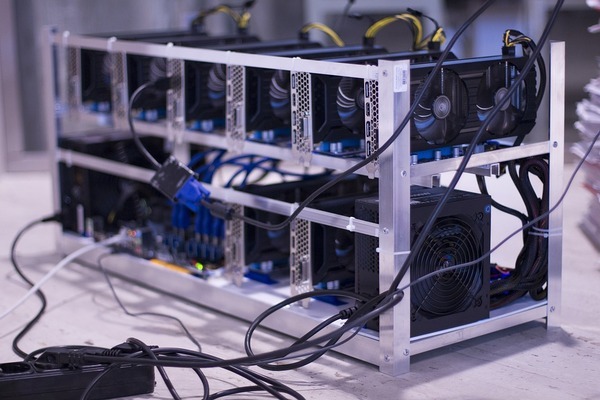 The China-based company, which sells crypto mining hardware, announced an IPO in May. Another Chinese crypto hardware company, Ebang International Holdings, also recently announced IPO plans. When it comes to crypto mining, investors can profit not just by creating their own mining operations, but also by participating in the ICOs (or, in certain cases, IPOs) of companies in the crypto mining sector. There is no shortage of investment options from which to choose in this category. 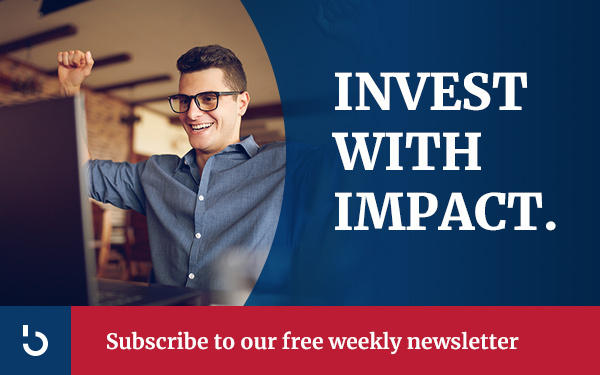 Subscribe to the Bitcoin Market Journal Pro Newsletter to stay on top of the latest crypto investment opportunities.